Dion connects with crowds of all types, and works feverishly, through His performances, to win over crowds of all ages. 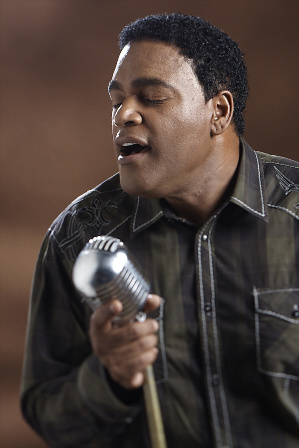 Dion Pride is the son of legendary Country Music Hall of Famer, Charley Pride. Dion is also a songwriter and multi talented Instrumentalist. He plays guitar, piano, drums and bass. At fourteen, he was performing. One of his songs titled “I Miss My Home” was recorded by his father and released on Charley Pride’s “Choices” album in 2011.